The Double lockset is accessible from the inside and outside of the door, contrary to the Single, that can only be locked or unlocked from the inside. The keyless, as the name suggests it is an electronic mode of locking that does not require the use of keys. 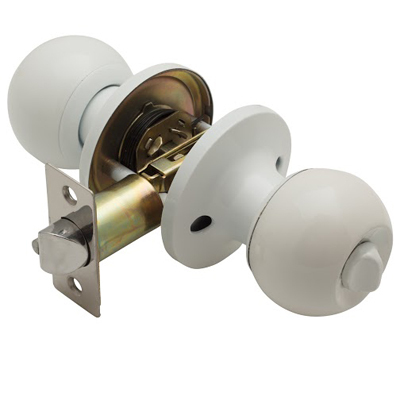 These types of locks are preferable due to the security they offer, functional system, and high quality standard level. You need to familiarize yourself with different locksets for security purposes. The cost of Deadbolt locks is another important consideration. Because there are so many different kinds of locks in the market, it is important you identify those that are of high quality and poor quality. 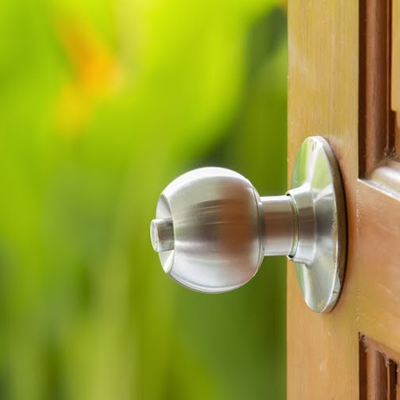 It is advisable to choose deadbolt locks that will serve you for a longer time and you will not need to replace them sooner than you thought. It is important to choose the best that have security measure that meet your security standards, regardless of how expensive the lockset is. In choosing locks and their cost, it is important to put in mind where you are installing it. Finally, you may choose to advise a professional. It is recommendable for you to choose the ANSI grade 1 specification.